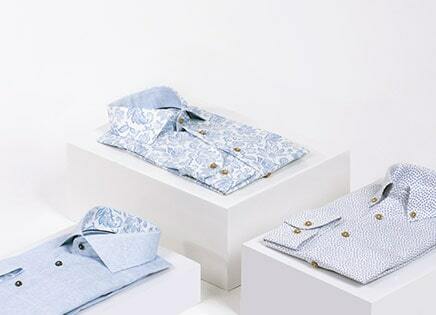 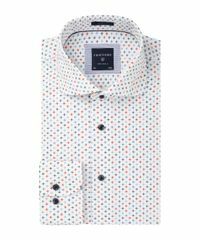 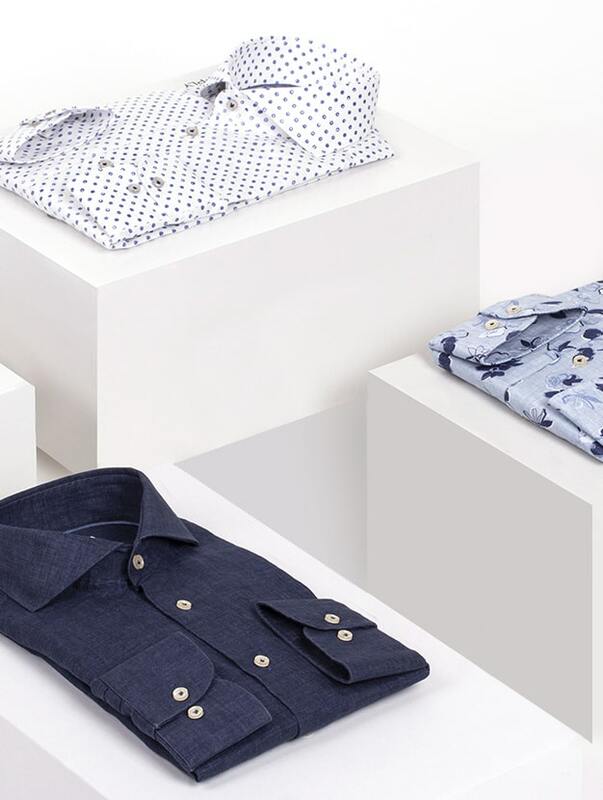 Thanks to the great popularity of our linen shirts, we have extended the range with printed delavé, chambray and unique Albini flower prints. 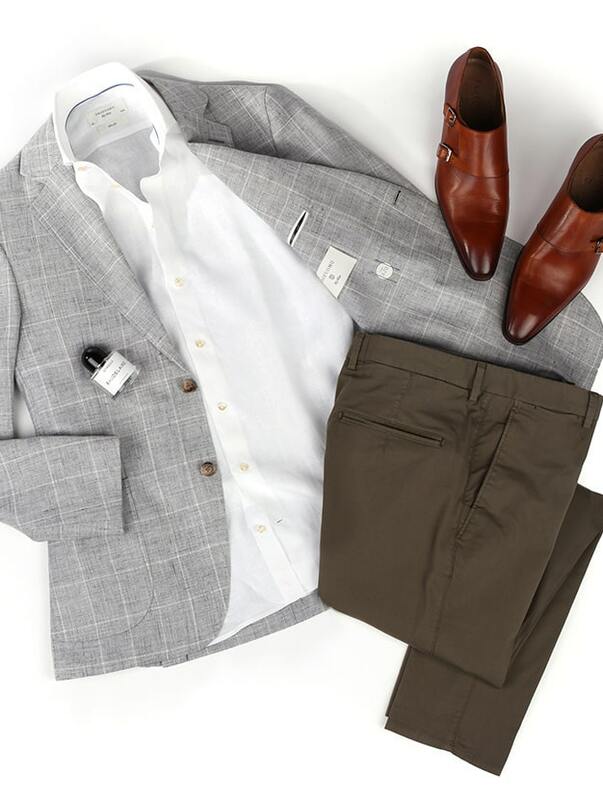 Show you mean business with a bold checked jacket. 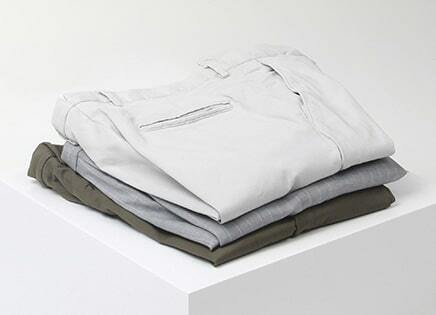 Combine with a white linen shirt and garment dyed chinos to ensure maximum style. 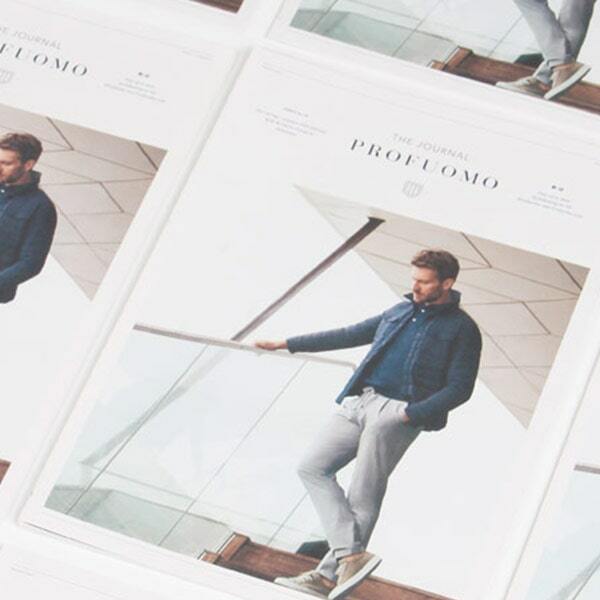 Our spring summer 2019 Journal, with the latest trends in menswear. 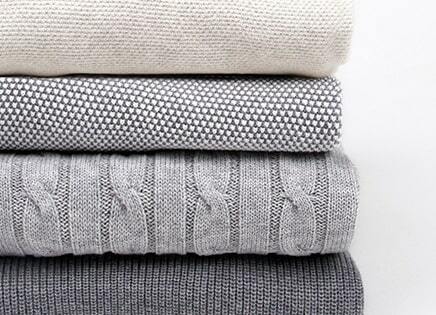 Comfort is the latest trend. 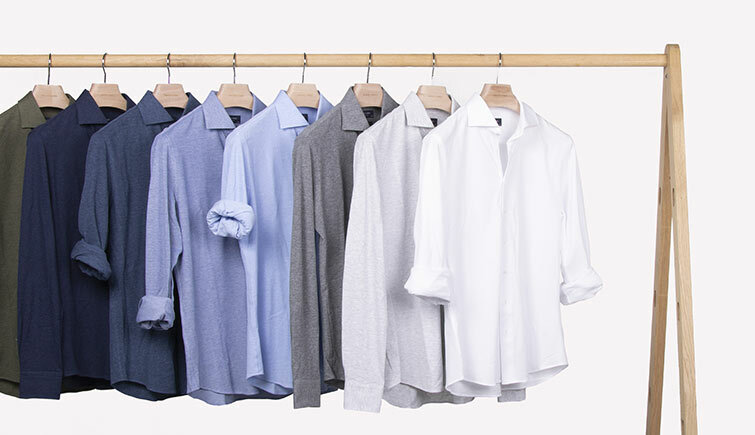 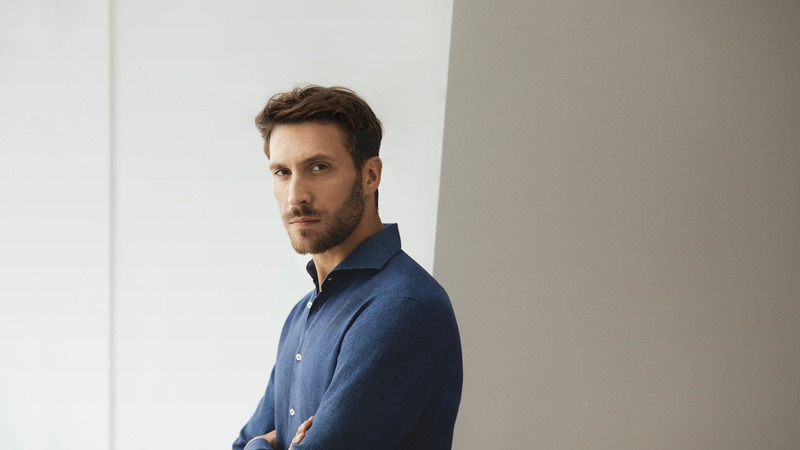 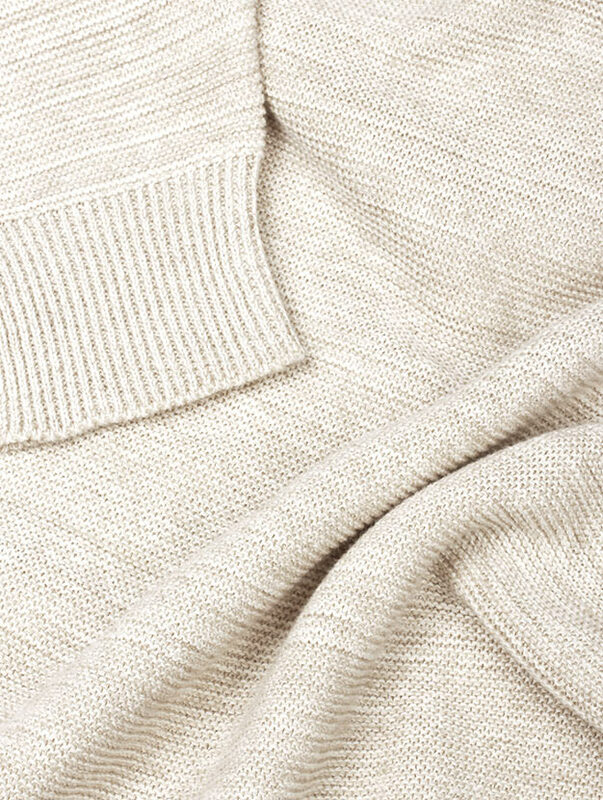 Our new range of knitted shirts combines best of both worlds and blends the elegance of a traditional shirt with the comfort of an easy-going polo or knit. 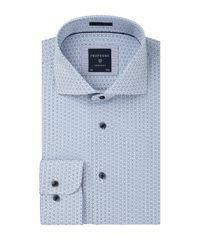 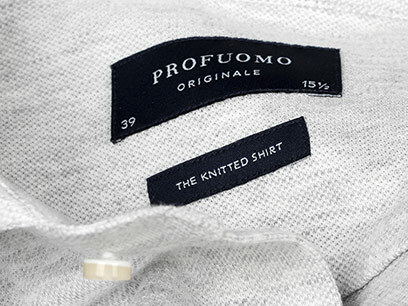 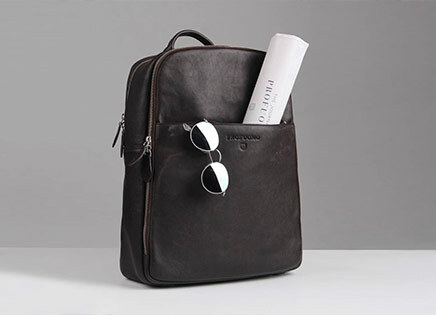 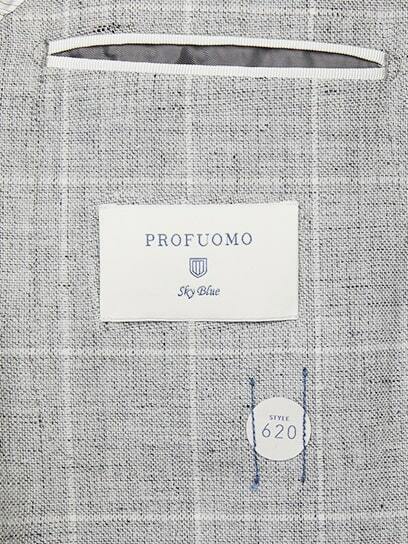 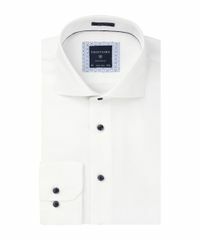 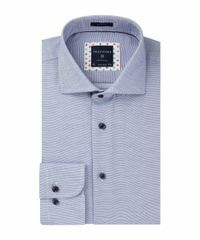 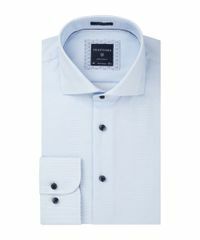 Profuomo is a luxury men's fashion brand specialized in shirts, ties and men's accessories. 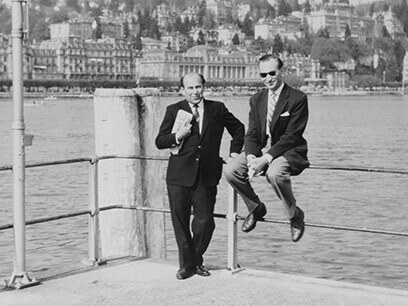 The products we make today are inspired by the same philosophy that Heinz introduced back in 1934. 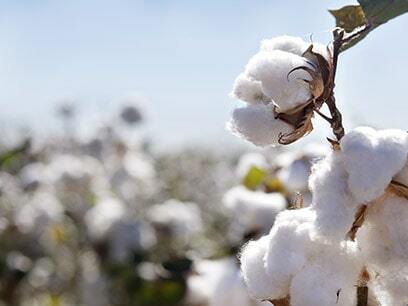 We see a great need for change in the fashion world and we are, together with our suppliers, specialist partners and the rest of the industry, committed to working towards a better, more responsible industry.